1.1.3 High ISO, Faster Autofocus. Canon 1dx mark ii review : We all want to keep memories of our sweet experiences. You want to capture the wonderful moments of our life. That moment passes away, all that remains is the memory. At least having a look at it, reminds of us those sweetest moments. It can guide us in nostalgia. In ancient time, kings used to keep paintings of remarkable moments. The Even primitive man kept their memories engraved in cave wall with charcoal. The intention is almost same, but the technology changed. Due to the rapid advancement of cellphone and mobile phone technology, high-resolution mobile phone cameras are available now. So, we can now capture our moments anywhere anytime, but, the question remains- do we still need a good camera? Well, the answer is unambiguous- Yes. A good camera is necessary not only for a professional photographer but also for a personal user. Because there are applications of the camera which you can’t do with your cell phone. And if you are looking for buying a camera, here we came up with the discuss on Canon 1dx Mark ii specs. Canon 1DX Mark ll is a large and therefore, heavy camera. But it is a perfect choice. It is well known for professional photojournalists, wildlife photographers, and sports or action photo shoot. This 20 MP camera is a bit more than the MARK I version but this will give you excellent quality images. People who only judge a camera by its megapixels will be surprised by its performance. The image quality worth every penny. There are only few camera manufacturers in the market. Foremost among them is canon or Nikon. Canon comes in the long way of camera manufacturing. 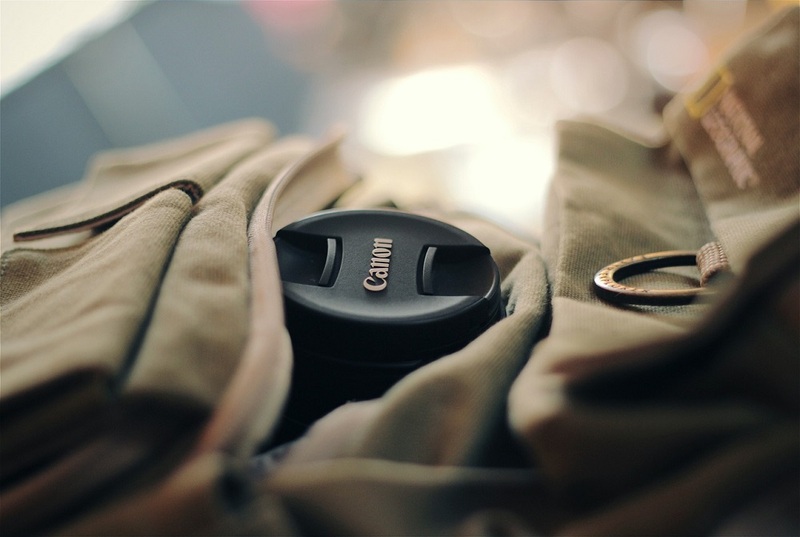 Canon has a good record of reputation and positive results. The brand has earned the loyalty and customer satisfaction with its quality maintaining. Also, it is offering awesome features in the market. The camera has a 20.20-megapixel resolution. The sensor is 35 mm size (36 mm x 24 mm). There is no kit lens available with the package. The viewfinder can be either optical or on the LCD monitor. The native ISO is 100- 51200 but it can be extended up to 50-409600. The shutter speed is 1/8000 in 30 seconds. The size is large 6.2-inch x 6.6-inch x 3.3 inches. The weight is near about one and a half kg including the batteries. It is available in the market from April 2016. 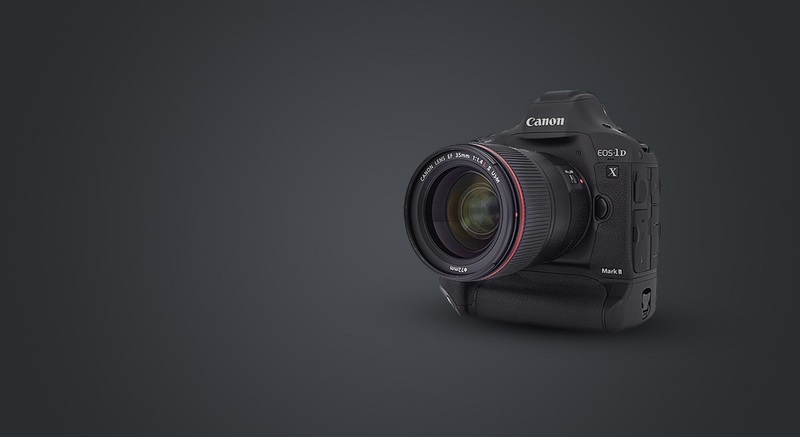 The canon 1DX Mark II is Canon’s latest flagship product. This may look similar to the Mark I. But some excellent upgrades have been made to this unit. It has a full frame CMOS sensor. It has an upgraded dual pixel autofocus with more advanced 61 point autofocus. This will give you about 25 percent more coverage than the previous ones. It also has a 360,000-pixel RGB+IR metering sensor. Canon refers to it the ITR or intelligent tracking and recognition. This is an added feature of this upgrade. It is strong and durable. But it still works faster than any other similar devices. Canon suddenly upgraded to a 20 MP camera but the best feature is when it comes with dual pixel autofocus system. Canon has also introduced the on-chip analog to digital converter. It has made the dynamic range of the sensor in this camera truly remarkable. People who previously used the canon Mark I may find it similar. They may start using this one like before. But, it is normal to overlook and miss the advancements made to the upgraded version. So, before you start shooting pictures with this Canon 1DX Mark II, you should check the settings first. Also, you need to make sure you know about the upgrades. The body and buttons are almost same. In addition, few adjustments have been made which may require A few time to get adopted. You can easily customize the settings. You can see the differences by yourselves. If we look at the canon 1dx mark ii specifications and NIKON D5 features then we can see these are two flagship products of two leading camera manufacturer. 2016 was the year of Olympics and two major companies launched these two products to attract sports and action photographers. These two products are toe-to-toe in performance. Still, if you are swinging between these two and also looking for a vlogging camera, from this comparison you can surely reach a decision. > Nikon D5 is costlier than Mark II, so, here Mark II gets an extra point. > Comparing the dynamic range, Mark II, and D5 seems to be pretty same. But if checked closely, Mark II sensor has wider dynamic range. If you are going to shoot in a brighter place, then Mark II can be your choice. But in a darker and shadowed place, Nikon D5 can be more useful. > For photographers, who consider the high ISO raw is more important than dynamic range, can get slightly superior performance from D5. This is pretty negligible and you can hardly spot the difference. > Mark II AF is a 61-point system. It has the feature of the 360,000-pixel metering sensor. It has 41 cross-type pointers. The center point sensitivity is down to -3EV in single-shot AF mode. The D5’s AF has 153 points. 99 are cross-type, and 55 can be manually selected. Sensitivity is down to a rated -3EV. The center point can be -4EV. The D5’s metering sensor has 180,000 pixels. > If we consider the strength and body of these two cameras, Canon Mark II is definitely the robust one. It is built with strength and ability to withstand tough situations. > For capturing video, Mark II is definitely the better option. It is on the top in the market. Because Mark II captures video in 4K technology. > Nikon D5 comes in two different types. One that supports compact flash and another that supports the XQD memory card. But, Canon Mark II supports both these memory cards in a single unit. Any one of these two is compatible with canon. Canon 1DX Mark ll gives you super quality pictures. If you are taking from RAW, then its performance is incomparable to others. The camera has a high ISO performance. You can easily track in sport or wildlife photography with fast autofocus and tracking features. The burst rate is 14 fps. The buffer capacity is excellent. You can record video in a 4K resolution of 60P. The body is strong and build robust to withstand extreme conditions. You can record seamlessly for less than 30 minutes, this is a limitation. The battery will not last longer if you record video in 4K for long time. 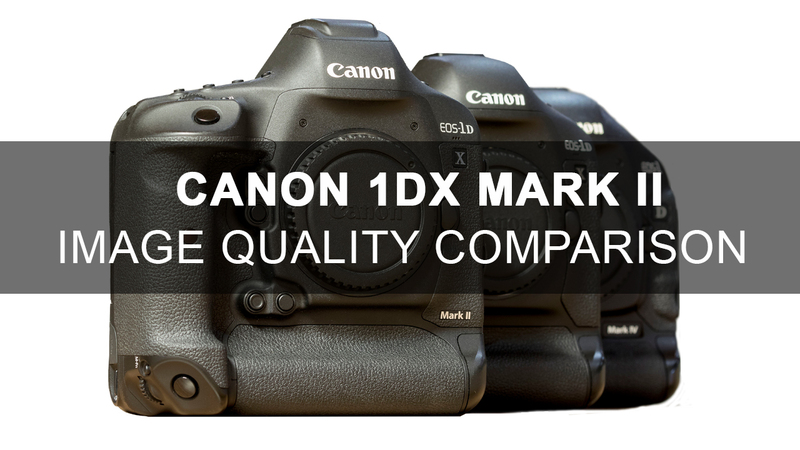 Considering all of the above issues canon 1DX Mark ll can be your first choice. The price is bit high. But, compared to its features and benefits, it is a good investment. For professional photographers, Canon 1DX Mark ll can be a perfect choice. Even for common people, the need of a good camera is not a luxury anymore. Do you want to capture your happiest moments & keep a record of your golden memories? Then you should do it with a most wanted gadget. Canon has a reputation in camera manufacturing and they are trying to strive in the market. For this, they have given their best shot. And that is Canon 1DX Mark II.